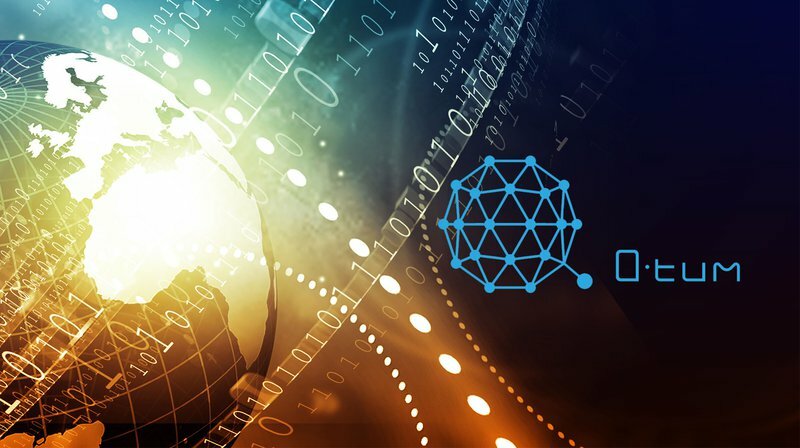 We foresee the same kind of design optimizations happening in the smart contract world as happen in the embedded world, and, for the first time, Qtum’s blockchain will allow for these small optimizations to be directly rewarded for all users of the smart contract. This is a problem for a number of reasons: Developers in a secure context should rely on existing code that’s been tested and verified, if possible. A naive implementation of this function will be slow, but a more complex and optimized implementation could have security problems. Deploying this code with your contract means another 100 bytes or so of wasted code that every node in the ecosystem now has to worry about. Jordan Earls: This is true but also misleading. If I write a C program that just prints “hello world,” about 8kB of that is going to just be the number “0.” This is because x86 processors (as well as many others including ARM) benefit from a thing called “alignment.” The important thing for Qtum is that the wasted bytes doing alignment can be discarded without performance impact. This immediately brings down that C program build to ~1-2kB. We can reduce even more because we don’t need all the baggage required by a standard program for Windows: We have our own “operating system” for smart contracts, so only a dozen or so bytes of actual setup code is wasted. Jordan Earls: C and C++ will be the first languages we support “out of the box” because they tend to be the easiest due to the way they are designed. We also plan to support Rust. Go should easily be possible. For interpreted languages like Python and Perl, it becomes more complex and we must do research to ensure that they can be supported in an efficient and secure manner. Jordan Earls: We are continuing to research the eSML approach and will decide at a later point if it is still a requirement to achieve our goals. We prefer to not do more work if it won’t have a tangible benefit to our ecosystem.